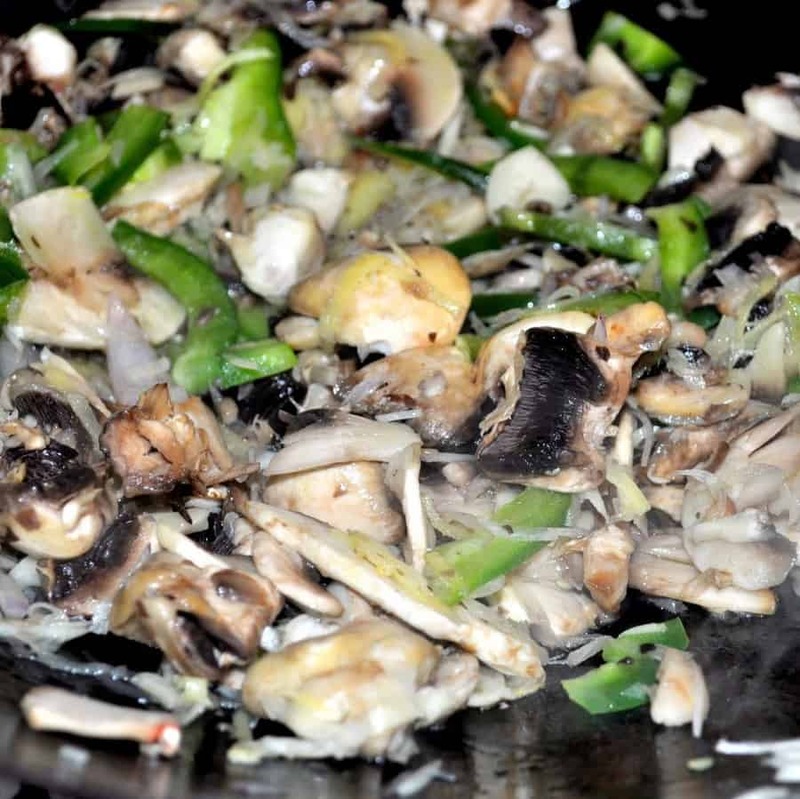 Mushroom Fried Rice is a easy and tasty dish.It’s always a Popular Choice among kids and adults.You can adjust the spices according to your taste. 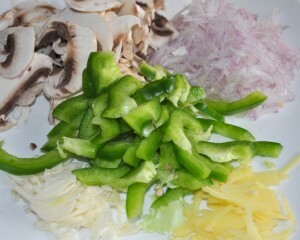 Thinly slice the bell pepper,ginger,garlic,onion and mushroom. 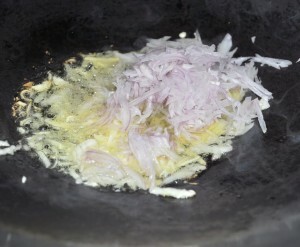 Heat oil in a big wok,add sliced garlic, ginger and onion, fry for 2 minutes. 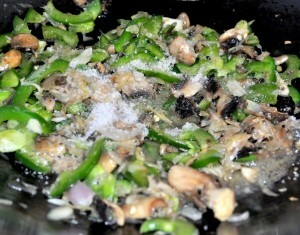 Add bell pepper and Mushroom,fry until they become little soft. Add salt,soy sauce and vinegar,saute for a minute. Add rice and thoroughly mix with vegetables and fry in a high flame for 2minutes.At this point you can add Black Pepper Powder and check the taste.Adjust the salt and pepper according to your taste. Here is the tasty,delicious Mushroom Fried Rice is Ready. 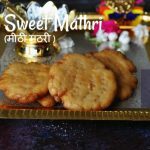 I love to serve it with Gobi Machurian. Enjoy the Meal. i love fried rice anytime and this looks too good prema..
Jeez. awesome clicks. yummy rice Prema. BTW what is the side dish? Looks so rich. Never tried any rice with mushrooms.nice explanatory pictures . nice and delicious rice !! I love fried rice! 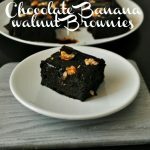 Great idea adding mushrooms! 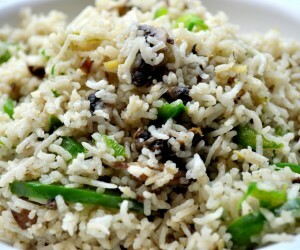 Absolutely divine yummm fried rice..
Looks mouth wateringly superb and delicious- love it anytime! 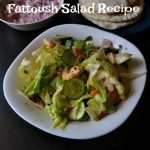 I make this often..Really tempting clicks! Great looking fried rice.But the blunt ness of mushroom will affect the rice or not? 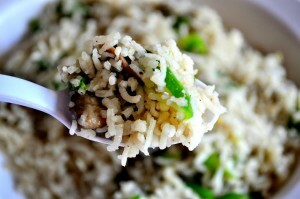 Fried rice simply looks divine, i love fried rice with mushrooms.. 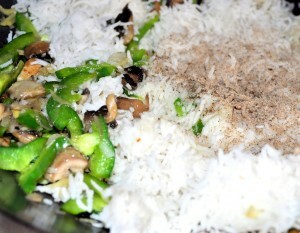 Tempting pictures,makes me hungry..delicious mushroom rice. Mushroom fried rice was my favorite but some how I forgot all about it.Thank you dear for wonderful recipe. very colorful and flavorful. gobi manchurian is so perfect for this dish. yummm..
very colorful and filled with great flavors. gobi manchurian best combo..
Mushroom fried rice looks delicious. so tempting and inviting ki grab just now!!!!!!!! 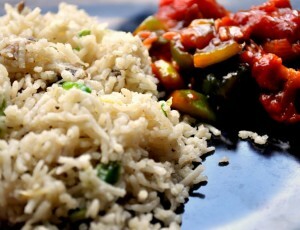 FriedRice n Manchuria is always a gud combination….Ur Mushroom Friedrice luks simple n yummy…. 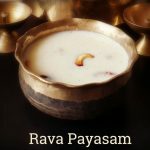 Looking super good…superb presentation Prema. Beautiful pics…Fried Rice looks Irresistible. Love Mushrooms and this is a sure try! 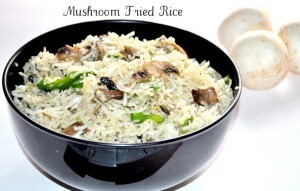 Inviting and tempting mushroom fried rice.Looks delicious makes an awesome combination with manchurians. yummy fried rice.. so colorful with so much health..
First time here….rice looks so delicious..good pictorial explanations..nice clicks !! 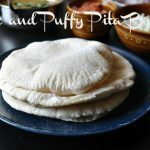 absolutely love this rice and the pics – Looks so inviting!!! 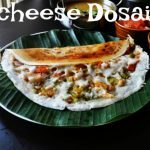 Please collect FOOD MAZAA AWARD from my blog. looks so inviting. i am feeling very hungry. let me have something to eat or I will faint here..